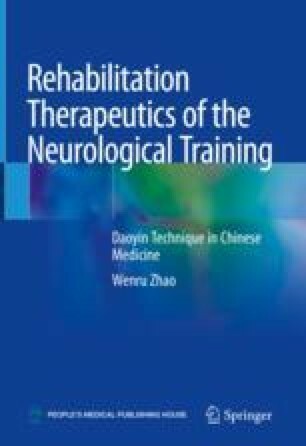 Comprehensive application of rehabilitation technique of neurological training includes three principal aspects such as neural potential development, motor program reestablishment and motor pattern remodeling and many other training methods. All these methods should be combined and applied reasonably in order to obtain desired training effects. If these methods are combined and applied unreasonably or single method is used, it is difficult to obtain ideal effect.